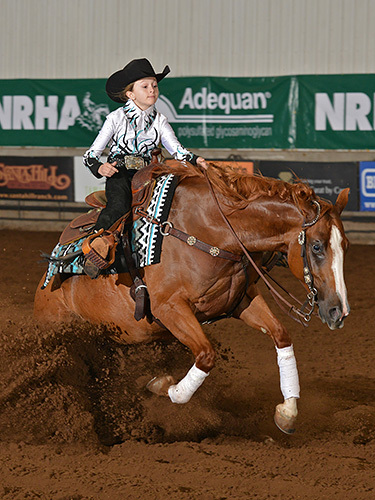 Founded in 1966, the National Reining Horse Association (NRHA) is a nonprofit organization dedicated to the promotion of the reining horse in a fun-filled, family atmosphere. 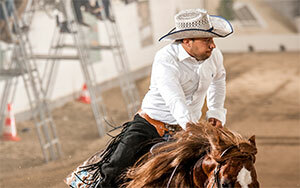 It serves as the standard setting body for the sport of reining worldwide. Check out our Historic Milestones and 2018 Statistic Overview. and to disseminate information about reining horses. 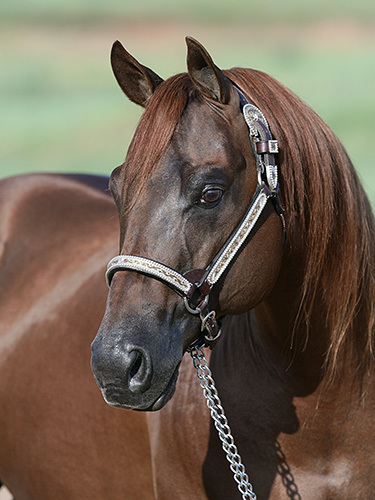 Reining is a judged event designed to show the athletic ability of a ranch type horse within the confines of a show arena. 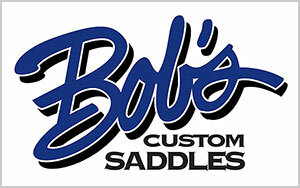 In NRHA Competition, contestants are required to run a pre-selected, approved pattern, included in the NRHA Handbook. 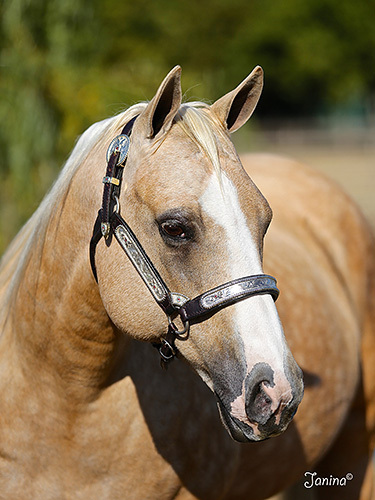 Each pattern includes small slow circles, large fast circles, flying lead changes, roll backs over the hocks, 360-degree spins done in place, and exciting sliding stops that are the hallmark of the reining horse. The NRHA Judging System is recognized as the leading format for judging an equine event that combines technical and stylistic elements coupled with consideration of "degree of difficulty." Many segments of the equine judging discipline have openly embraced the NRHA Judging System. As riders progress in NRHA competition, they move through a series of stair-stepped class levels that help "level the field." NRHA maintains an extensive data base of statistics/eligibility lists to enable exhibitors to understand which events they are qualified to enter and/or are no longer eligible to enter. In order to ensure integrity of the NRHA programs, participation in NRHA approved shows requires an NRHA Membership for exhibitors and owners, as well as a valid Competition License for horses. Check out Before You Show to see what you need to do to compete in this hot equine sport. NRHA has flourished over the past two decades. Membership numbers have continued to grow and now surpass 15,000; including more than 1,400 youth members. There are currently over 1,200 NRHA approved shows and more than 150 Entry Level Reining events held around the world each year. NRHA shows pay out more than $13 million in competition purses annually with the winner of the NRHA Open Futurity taking home $150,000. The NRHA Executive Committee has aligned with other worldwide equine associations to accomplish common goals and to move the sport of reining into the international arena. In 1988, Americana became the first show in Europe to be NRHA approved. 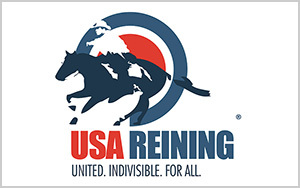 Gaining acceptance as the first western discipline of the United States Equestrian Team (USET) in 1998 marked an important milestone in the history of reining, the western horse, and NRHA. 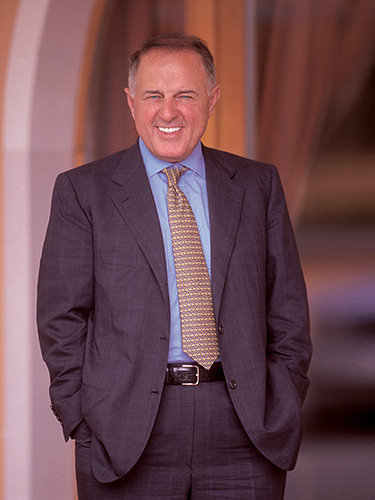 In 2000, the Federation Equestre International (FEI) accepted reining for international competition, and reining was approved as the first western discipline to be inducted into the World Equestrian Games in 2002. Today, NRHA is continuing their efforts to expand the sport of reining across all borders. 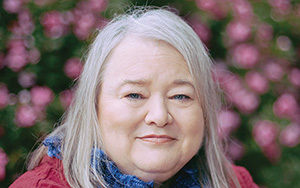 Over the years, since NRHA's inception, many individuals have contributed to its growth. Some are human and some are equine; all have been exceptional - exceptional in their individual accomplishments and exceptional in their aid to the sport of reining! In recognition of these individuals, NRHA instituted the NRHA Hall of Fame as a continuing acknowledgement of the contributions of these exceptional patrons. 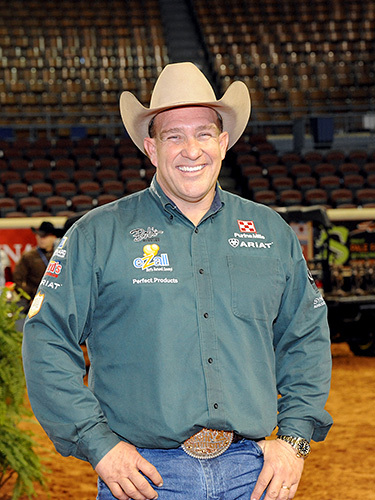 The Hall of Fame can be visited in person at NRHA Headquarters in Oklahoma City, Oklahoma. 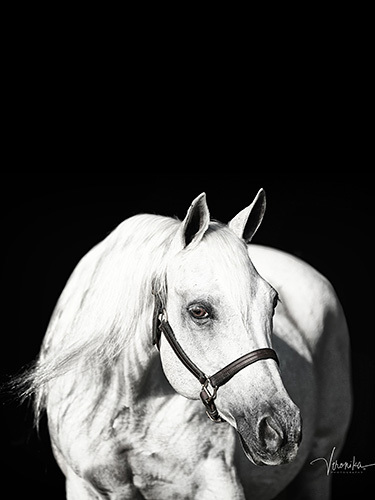 In 1993, Hollywood Jac 86, a leading NRHA Sire for many years, was the first sire to accumulate over $1,000,000 in NRHA Offspring earnings. 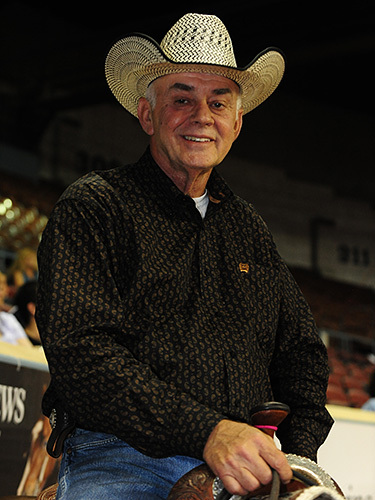 In 1995, Bill Horn, one of the sport’s founding members and leading riders, became the first person to win over $1,0000,000 in NRHA competition. 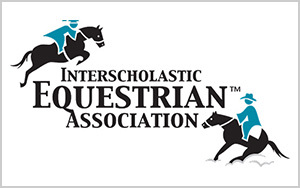 These were astounding milestones for the sport of reining and prompted the association to institute a program that will continue to recognize individuals that achieve this level of accomplishment. Since then, a number of others have joined this elite group - the NRHA's Million Dollar Earners. 3-year-old horses ride for their chance to win $150,000 in total championship earnings, with a total purse and prizes totaling nearly $2.3 million to exhibitors! NRHA's finest million-dollar event, comprised of nearly 3,000 entries competing in all classes, three special reining horse sales and approximately 125,000 spectators from more than 20 countries, is held in late fall in Oklahoma City, Oklahoma. 4, 5 and 6-year-old horses competing for more than $600,000 added in purse money. Held in late spring / early summer in Oklahoma City, the Derby hosts the Collegiate Reining Championships and Interscholastic Equestrian Association Reining Championships, plus so much more. Are you ready to get involved? Join NRHA today!